This Ford Escape XLT 4WD V6 4-Speed Automatic is ready to roll today and is the perfect SUV for you. Driven by a determination to earn your confidence, we have taken this SUV through a painstakingly detailed MULTI-POINT INSPECTION to ensure your utmost satisfaction. The outside appearance is cosmetically very good with only minor nicks in the finish that are hardly noticeable unless you go looking for them. Apart from a few touch up spots the interior of this one is in adequate condition. We also provide a free CARFAX report on this and every car we sell assuring you of complete satisfaction when buying a car from us. We want to make sure our customers have confidence buying from us. 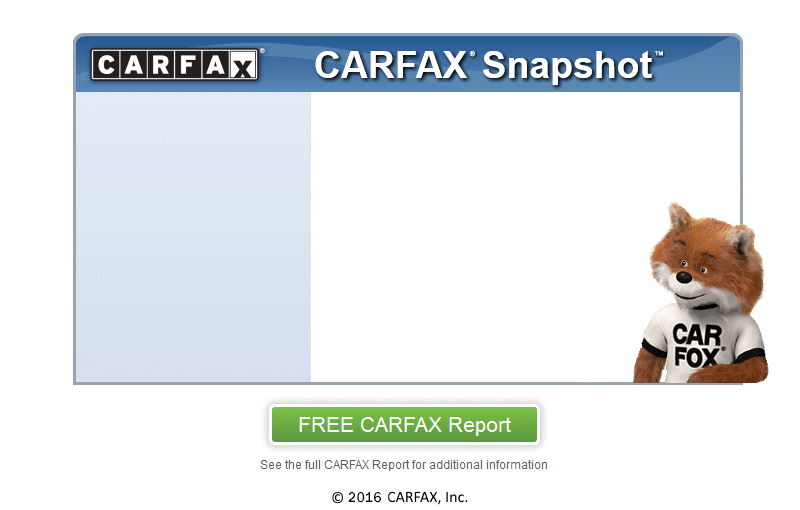 This is the reason we became a CARFAX CERTIFIED dealership. We are only minutes away from Gladstone, stop by and visit us today. Oil and Filter Change, Replaced within the last 5, 000 miles are both front outer tie rod ends, front sway bar links, air filter, front brake pads, and front brake rotors. Oil change service and multi point inspection has also been performed!